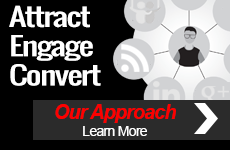 What TopRank does for internet marketing clients is really about content marketing and therefore our content development staff are instrumental in client online marketing programs. 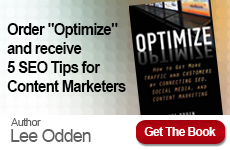 Content and media optimization is a growing opportunity for companies to capitalize on the changing nature of search and social media marketing. TopRank continues to build out a talented team in this area by adding another copywriter to the team. 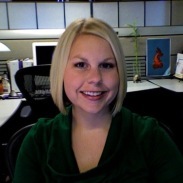 Please welcome Michelle Bowles as a new Copywriter at TopRank Online Marketing! We’re looking forward to Michelle’s copywriting and content marketing work with our fantastic mix of clients. Michelle has already made a tremendous impact with client writing projects, writing for TopRank’s Marketing web site and has some of the highest rated (already!) blog posts on TopRank’s Online Marketing Blog.